A sharp image shows a student whose smile brightens as they begin to stride down the walkway in their gray cap and gown. They shake the principal’s hand and proudly take their long-anticipated diploma. 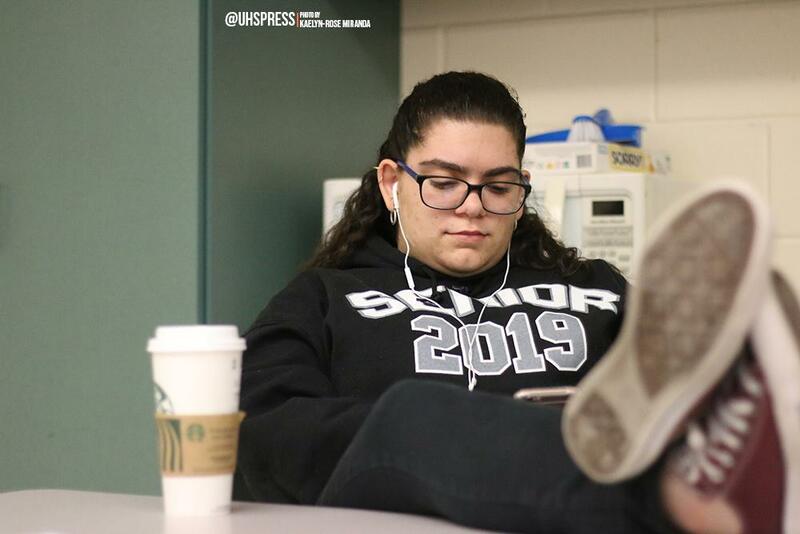 There is so much excitement for the last day for seniors, it can become tiresome to continue school when students approach the finish line. This leads to a decrease of motivation and performance in school, which in many cases can indicate senioritis. A huge symptom of senioritis is attendance. Most students believe since they are almost done with school, they do not need to show up for school, but school attendance can cause grades to drop more quickly than expected. Every year, seniors are faced with life changing choices. Whether it is attending post-secondary school or joining the military, it is a decision that can be difficult for students to make if they are unsure what to do after high school is over. It may feel like seniors need a shove sometimes to get the school work completed when their motivation decreases. There are ways such as clubs and extracurriculars that reward hard work in school, like joining a sports team or honor society.